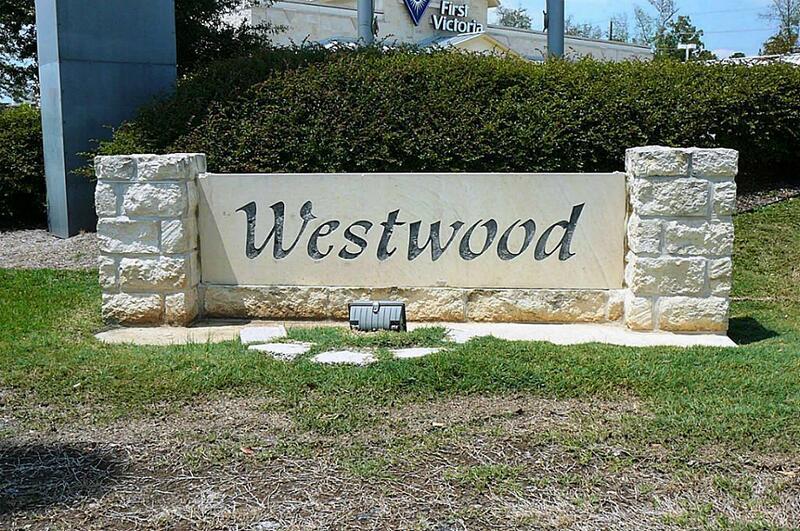 Build your dream home on this beautiful wooded lot in the desirable Magnolia neighborhood of Westwood. 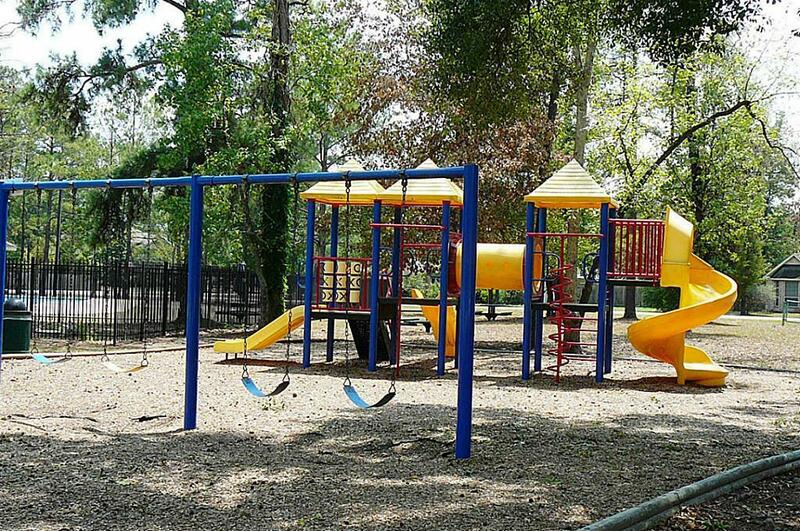 Easy access to shopping, restaurants and zoned to great schools. 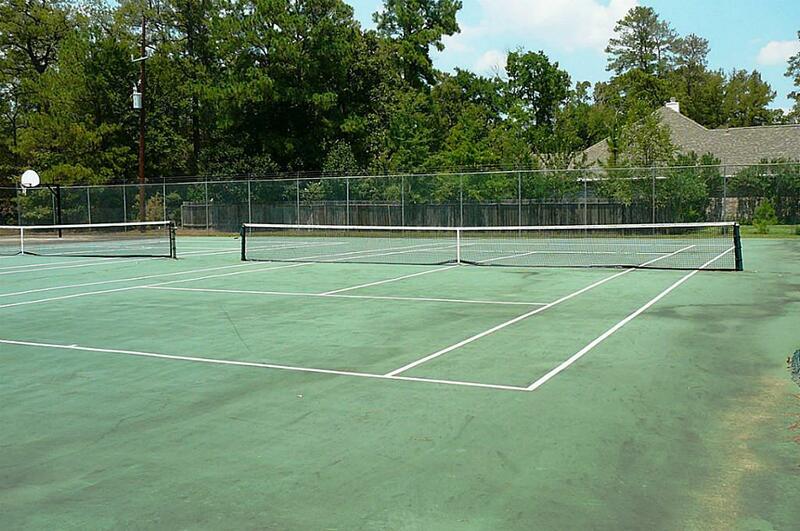 Neighborhood amenities include pools, tennis courts, parks and basketball courts. 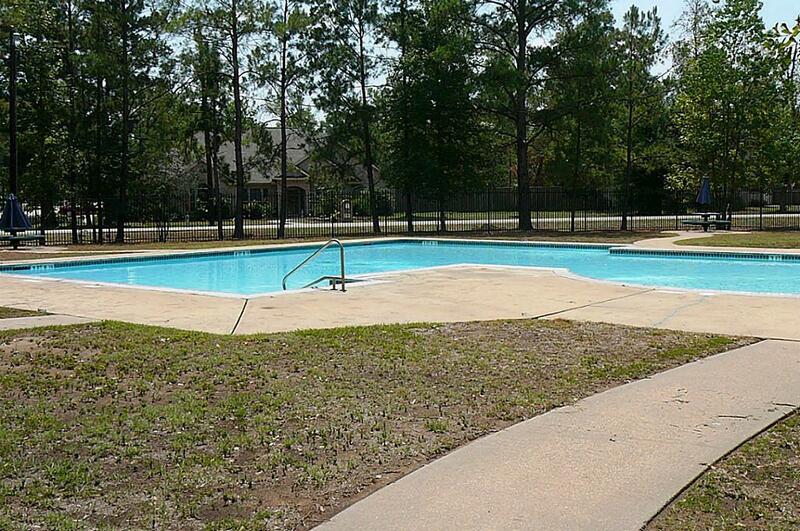 Low HOA and no MUD.